Go surfing the breaks no-one else can! Avoid the crowds and locals. The KZN South Coast and Mozambique is blessed with many, many surf spots, but the dangers and logistics of getting to most of these surf spots makes it impossible to go any way other than by boat. 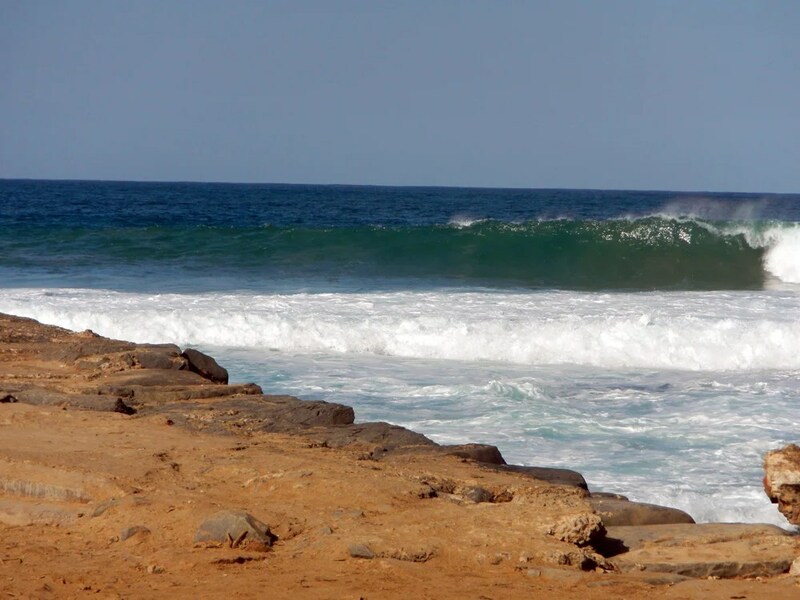 The Block – one of the many surf spots unsurfable by any way other than by boat or jet ski. The currents, sharks and dodgy water has kept most surfers away from this peeling and beautiful right hander. But by boat – it’s too easy dean! We have a range of boats, licensed and used regularly, captained by experienced skippers. Along the way we may even shoot or catch some fish! The trip is influenced by the tides and weather, so some planning is required, get in touch early. We operate Boat Surfing trips on the KZN South Coast, the greater Durban area, and Tofo / Barra – Inhambane. For a laugh, here is a boat surfing trip experience that nearly caught us out! Enjoy…skipper Marc Lange.